Unlike our competition, we never try to deceive our customers. We offer ‘No Gimmick Pricing’, meaning there are NO hidden charges or ‘introductory offer’ tricks and your renewal price will not skyrocket. 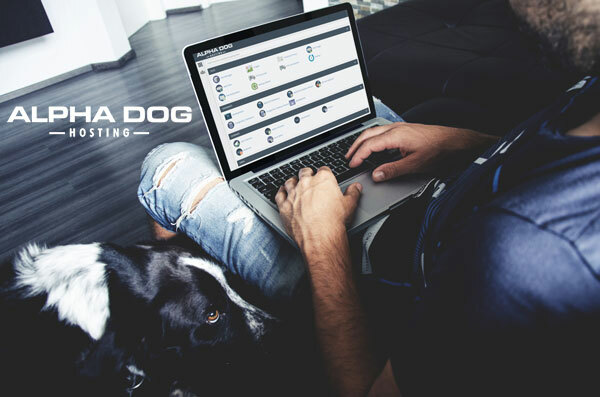 Move your website, including all associated files, email accounts, and databases to AlphaDog Hosting with our professional migration assistance service. SiteLock Lite is included for FREE and includes a free malware scanner that works by scanning your website and looks for any infections. You’ll be notified immediately if malware is detected, meaning you can act promptly to keep your site safe and out of blacklists. Install over 300+ scripts and applications with just a mouse click. You won’t need to worry about downloading or uploading software, manually installing software or setting up databases. E-Commerce: Opencart, PrestaShop, Magento, WHMCS, CubeCart, osCommerce, Zen Cart and more! Blog: WordPress, Ghost, Open Blog, Serendipity and more! Portals/CMS: Joomla, Drupal, PHP-Fusion, Concrete5 and more! Build your websites using 350+ templates. SitePad makes it easy to build your website with an easy to use drag and drop editor with 40+ widgets. 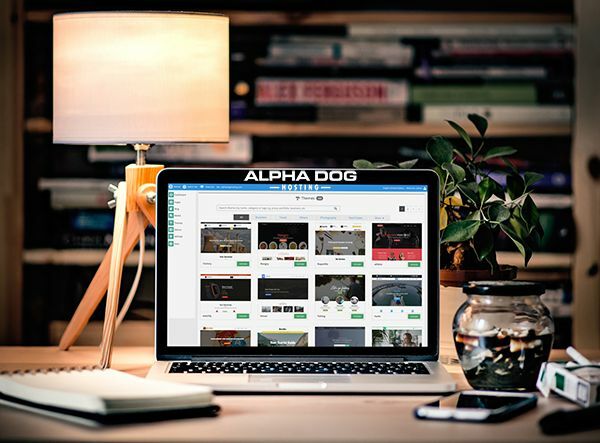 A graphically laid out control panel to easily manage your hosting account. Setup email accounts, manage your domains, access file manager, monitor usage and more. Ready To Select Your Perfect Web Hosting Plan? Choose The Web Host With NO Gimmick Pricing And With a 30 Day Money Back Guarantee. You Can't Go Wrong.